Freedom 251 : Everything You Need to Know About Booking It Online, It's Specifications & Interesting Affordable Tag. So if in Today's date anything brand new launches at a higher rate, chances are you going to get that similar thing anytime soon at a much cheaper rate, because that's how we roll these days. People are attracted towards buying specific things like electronic devices to be purchased at a pocket-friendly size because the same offers up to date specs to that of its big brother clone. Smartphones, in particular, are receiving that kind of treatment since 2012 in India, due to companies like Micromax, Karbonn, Spice, etc. These companies are well known in the Indian market regarding heading towards affordability than the quality offered by the competition. Then in 2013, Motorola completely changed the definition of a mid-range smartphone which was offered at a decent price, as a fact of which we see companies like Xiaomi, Honor, Huawei in the global market. In a similar fashion, a company called "Ringing Bells" under Make in India initiative today has launched a phone which I think will disrupt the entire mobile market in India & create more opportunities for bringing the online world closer & widely accessible. This phone merely costs about Rs. 251($ 3.7 approx), that's about it. Right now it might not appeal you but stick around as you might have second thoughts after reading this entire post. Ohh & Since this phone has launched under Indian government, it's legit. 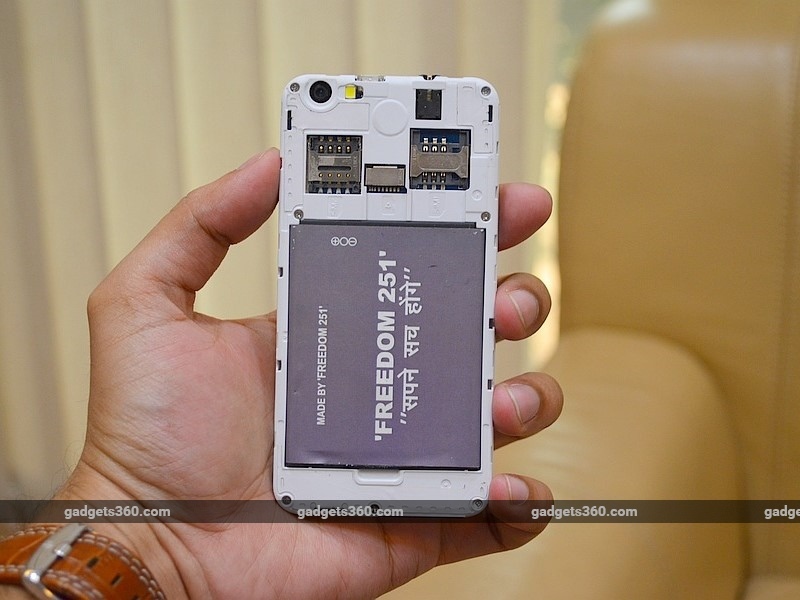 So they call it the 'Freedom 251' phone, let's dive deep and know more about this next big thing under "Make in India, Digital India, Skill India" movement. 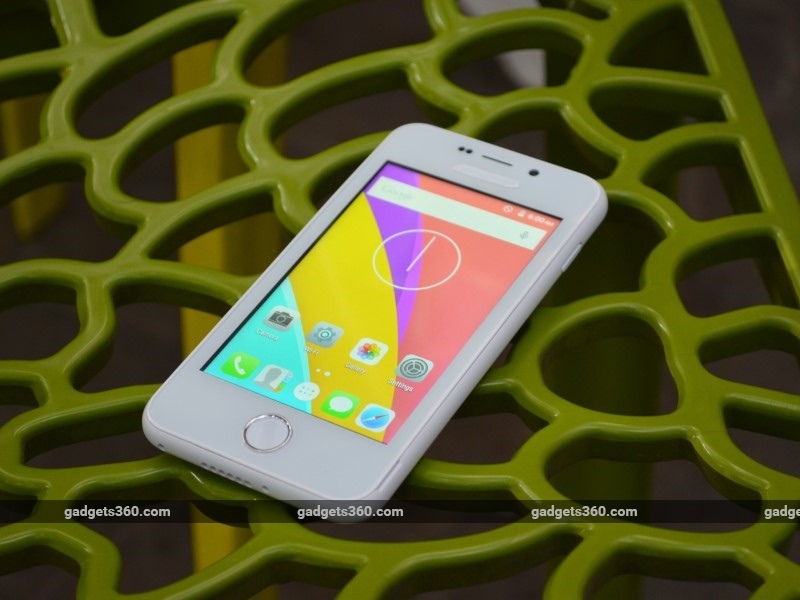 Freedom 251: Cheapest smartphone money can buy right now. This simply blows my mind, I mean we can by two freaking Cadbury silks(Almonds), have a decent meal at any pizza corner even though your tummy won't be full. But this little guy can be brought at such a cheaper cost. Now an immediate question might strike in your mind, HOW? Well before we head that way let's explore its specifications. It comes with a Charger, In-ear Headphones & a USB Cable. It also comes with one-year warranty. It comes preloaded with Google play services; I'm still wondering how is this even possible. There even are bunch of preloaded apps on to this device since it's subsidised by Government of India, Apps such as Make in India, Swachha Bharat, Women Safety, Medical health apps are bound to be found on this device which cannot be deleted, but I'm sure we'll can live with that. Freedom 251 at first glance feels as if it's merely an IPhone clone, despite it's thicker. Fun fact is that even the speaker grill & home button are almost similar. Even the software at first glance copies Apple's OS design elements. Fact: Finally Common man can grab an iPhone, may that be this one itself. Few hours ago Freedom 251 was launched by our Defence Minister Manohar Parrikkar in the thought of expansion for the 'Make in India' campaign. Although we might get in-app push notifications regarding job opportunities or in the form of ads. This might be helpful for farmers in India & people from teir 2, 3 towns(below poverty line). Just like Akash tablet, this might be useful for students who cannot afford to buy a smartphone with latest specs. 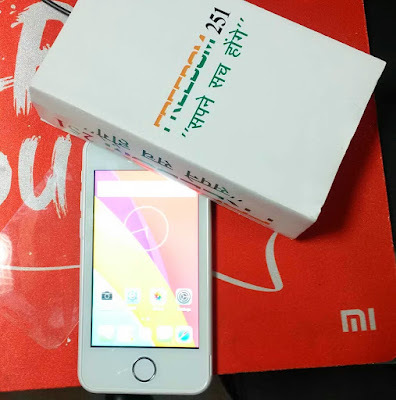 So how to buy/book Freedom 251 by Ringing Bells? Well starting tomorrow which is 18th Feb 2016 at 6 am early morning, pre-registrations to book a Freedom 251 will ignite. Whereas registrations would close on 22nd Feb 2016 at 8 pm. So make sure you've all got your alarms set, fellow Indians! Fun Fact: This'll be the first day when the majority of Indian people will wake up this early! Props to make in India. What are the pre- requisites to buy this device? Well, it's in talks by Main stream media that, You would require an aadhar card to purchase this device, although it's not a necessity. I'm pretty sure every person in India has it. Would there be any delivery charges? Yup, there is an extra delivery charge. Although what would be paid totally isn't known yet. Delivery charges are Rs.40 intact. That being said even if it's a total of Rs.291 to get that device. More importantly, there is no option for C.O.D, which is pretty bad as Students/Tier 2 people might not have a credit card for booking this device online. Does it come with Wi-Fi? Yup, it does, in fact, I've already mentioned that above. It's also a 3G enabled device. Is it a Scam/or is it a fake thing? Nope, it isn't a fake thing. This initiative is brought up to India via Make In India campaign as it's base; The device costs this little because Government is going to pay the subsidies required to get this device. Fine, if I buy this, When would it get delivered to me? Well once you're through after purchasing this device, you can expect it get delivered on 30th June 2016. Although it's in talks that there are about a Million units available at the moment. What would be the preferred time to be online, since the sale starts at 6 am? Well if you're me, I would be online and ready before 5:50 just to get tracked by the cookies and to reduce to waiting time to book that device. Fun Fact: Website will be down on several occasions, so be ready. There isn't a server yet, which can handle entire India that too in Real time! So be there before everyone else. Can I buy more than one device at the same time? Nope, you can't as I guess once your IP gets tracked, there's no other way you can buy another device. Even if you try it through multiple accounts. 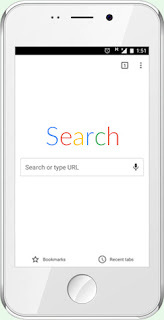 If you Google: Adcom akon 4 you'll instantly know that Freedom 251 is the same device, only the processor & camera module on Akon 4 is different or let's say high end. 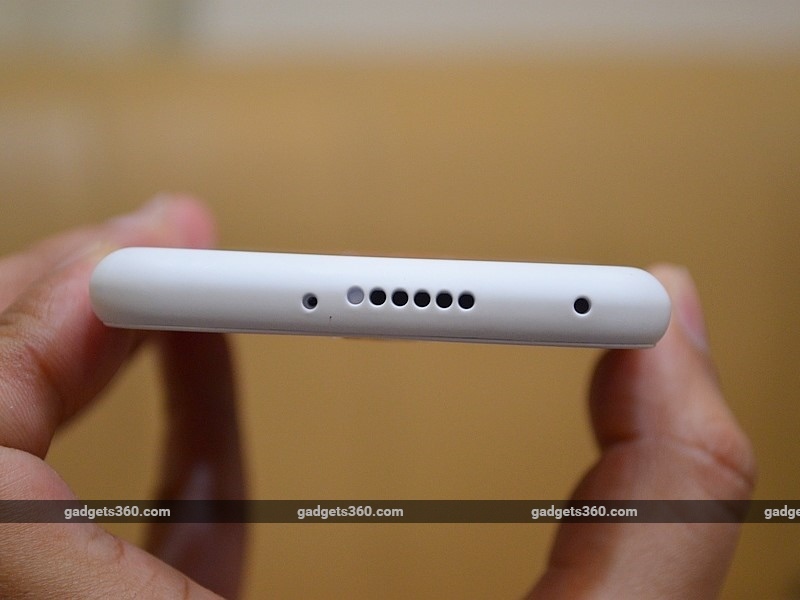 Whereas there's a white strike found on Freedom 251 near the earpiece, which completely pops the fact that it's the same device. Ringing bell to be precise is a Noida based company, recently they've also launched a cheapest 4G device. So there are a tad bit of skeptical thoughts. Well after hearing that it's inside Modi's Make in India program, it ensures me that it's going to be a legitimate thing, and its petite price shouldn't be considered as scam. 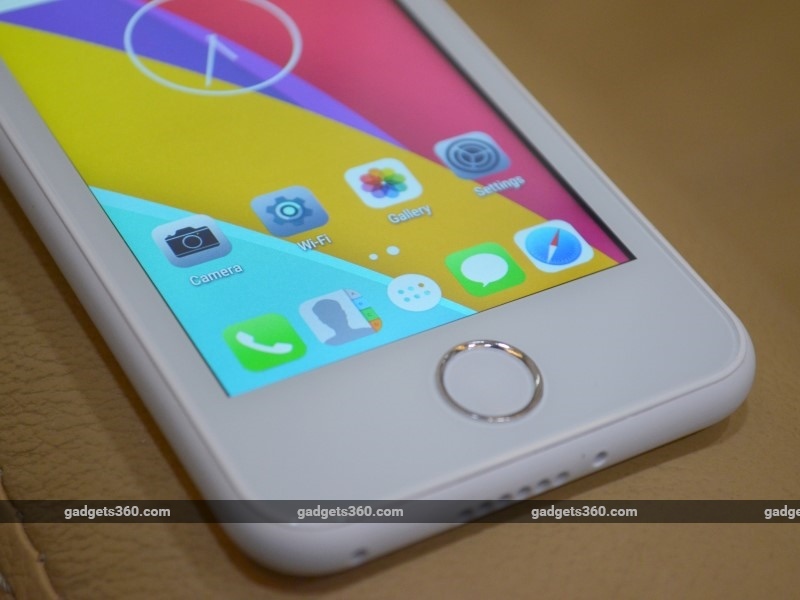 How Freedom 251 will help shape India? Today I saw a parent's couple giggling over their son's epic selfie at a nearby hospital, youngsters today are obsessed with taking selfies snapping a click & uploading at the same is a status symbol these days. It gave me tickles, and I laughed a bit, which obviously was in a good sense. So this is what I saw today happening with the common man, But due to Freedom 251 smartphone tier 2 & 3 people (below poverty level) can have a chance actually to use, what's called a smartphone. Huge props to our PM, Narendra Modi for his 'Make in India' vision and bringing it into a reality. Now some might be like, how can you say that? Well if this device would have launched by the company without any tie-up with the government, Most people would've considered it a scam. That being said I need to get rest now so that I could buy this device tomorrow! I'm hoping you would do the same if you live in India. 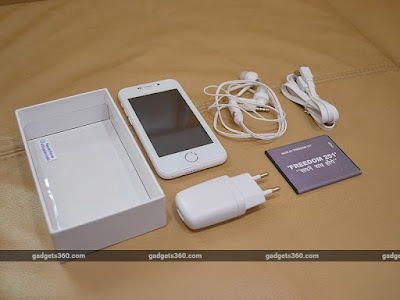 Link to buy: Freedom 251. Image Credit : Gadgets360 (All images belong to them). Update : Freedom 251-Cash On Delivery booking, Controversies & a Non Government Initiative. Hey Johni Roy, The booking was available today at 12pm. Keep checking the site, more often.